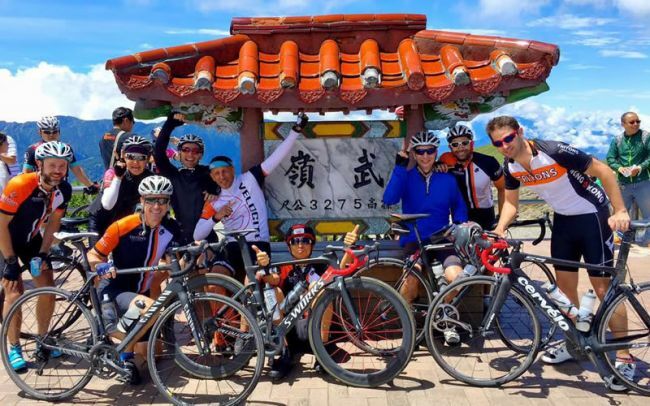 Our Club is geared towards the racing and social aspects of multi sports - in HK and abroad - allowing members to come together to train and compete under a team flag. We cater for athletes participating in any combination of the swim-bike-run disciplines. We are an all inclusive group of multisports athletes, with the common goal of training for fun, fitness and in pursuit of personal goals and excellence, with a current annual membership of approximately 200 athletes. So - whether you are training for your first triathlon or for your 10th Ironman, our club provides a social and supportive network that will help you across the finish line. To join the Tritons Triathlon Team, simply click Join Now in the menu and follow the online instructions to register. Members will have access to some great discounts - see Members benefits for details. There is also a wide variety of team kit available, which members are encouraged to purchase. Throughout the year the club will identify target races both local and overseas. We love it when there is a big gang attending a race so the idea is to focus the membership on these target races. What official coaching is available? The Tritons Triathlon Club does not organise official coaching of any kind. The group training activities are informal and simply a chance to get out with like minded people. Members of the Tritons are eligable for discounts from Swim Lab Asia and IHP and we recommend you use these services for formal training. Is the club suitable for beginners? 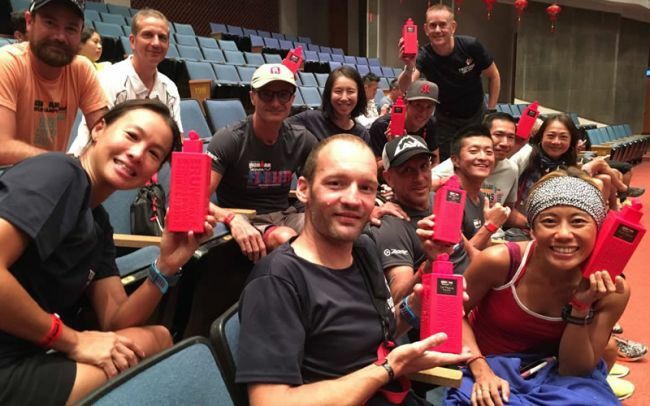 The Tritons Triathlon Club welcomes both beginners and experienced Triathletes. The group activities cater for all levels of experience. Where do the club swimming activities take place? 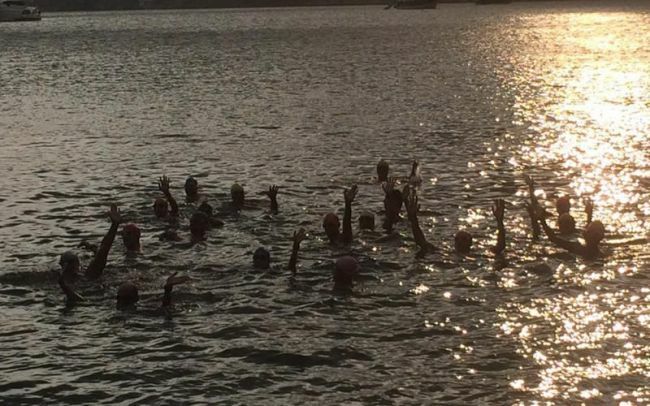 Sunday open water (OW) swim is a free group session. The group swims minimum 2-4k so you need to be a confident swimmer. We also have the opportunity to get coached sessions with Swim Lab Asia. Please contact admin@swimlabasia.com if you want to know more about schedule, price and registration. AM & Fenella will guide you there. Where do the club biking activities take place? We have a weekly club ride on Tuesday morning 5.45am, as well as weekend rides. You need to be quite confident as we are riding in groups on trafficked roads. We also do Spinning group rides at Torq every Thursday morning. Great way to become a stronger cyclist! Where do the club running activities take place? We have bi-weekly club runs as well that usually start from Bowen Road in Central. What about cycling for beginners? When it comes to cycling we suggest you take part of one of our Club Rides to start with. 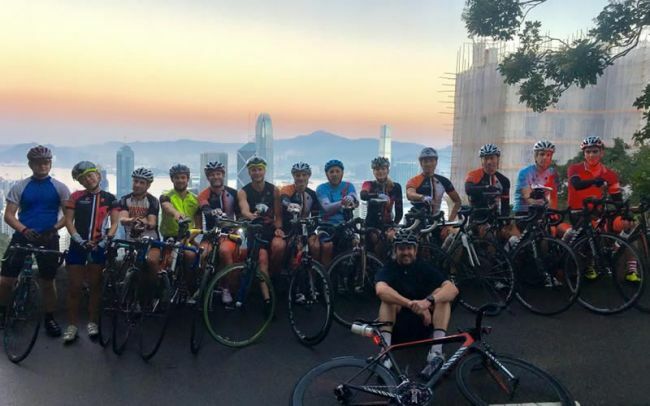 This is usually a mix of beginners or experienced members that likes a social ride. Email admin@swimlabasia.com if you would like more information about private coaching.